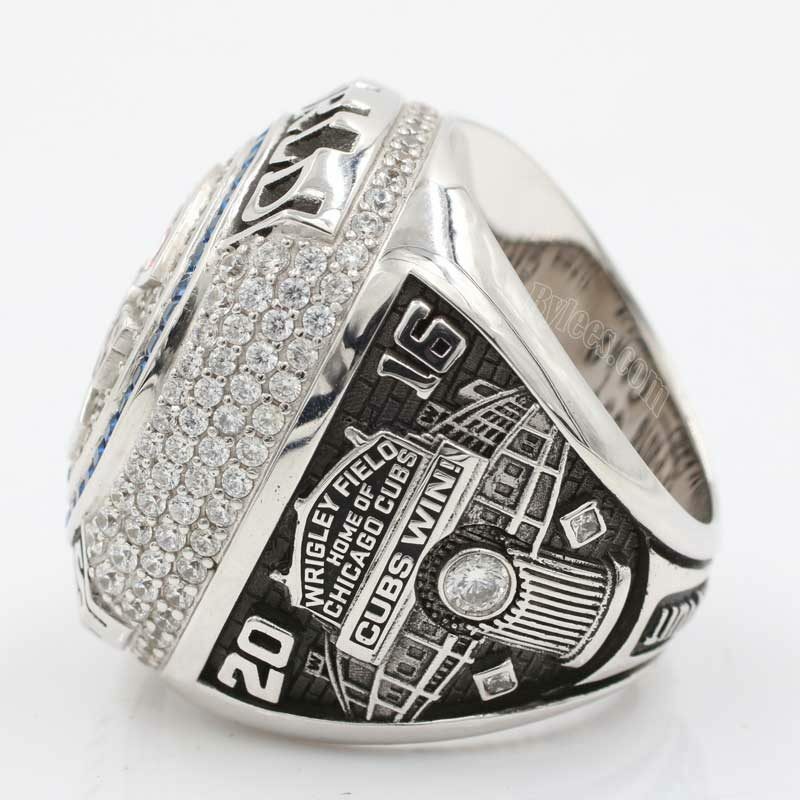 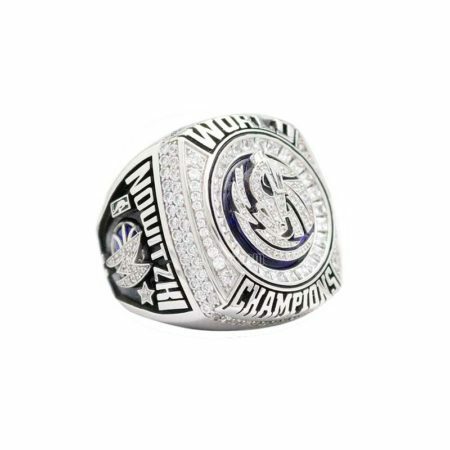 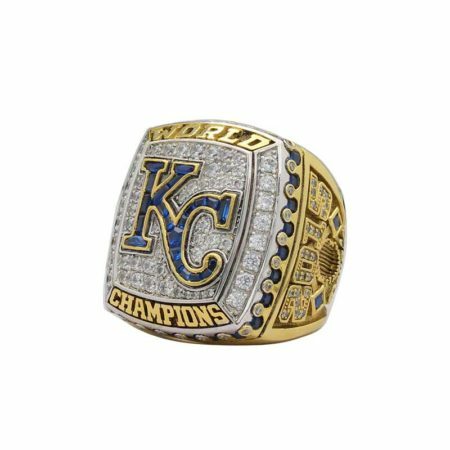 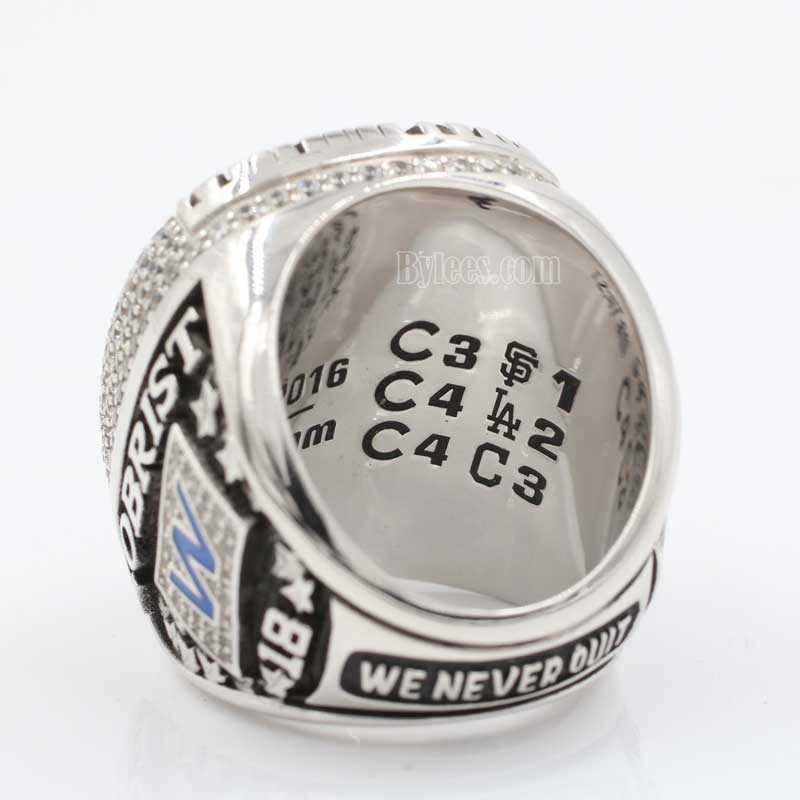 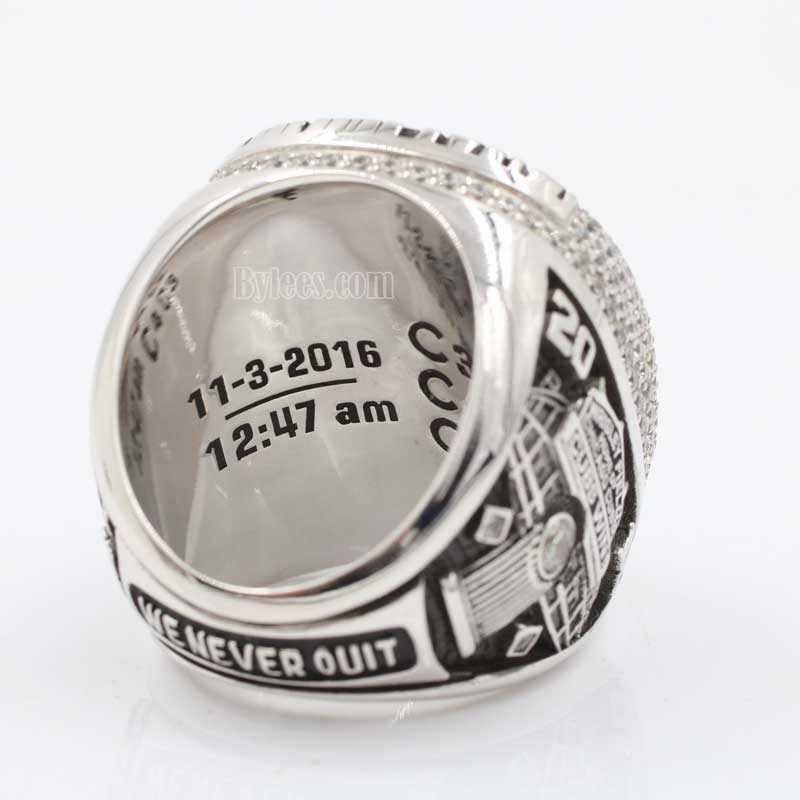 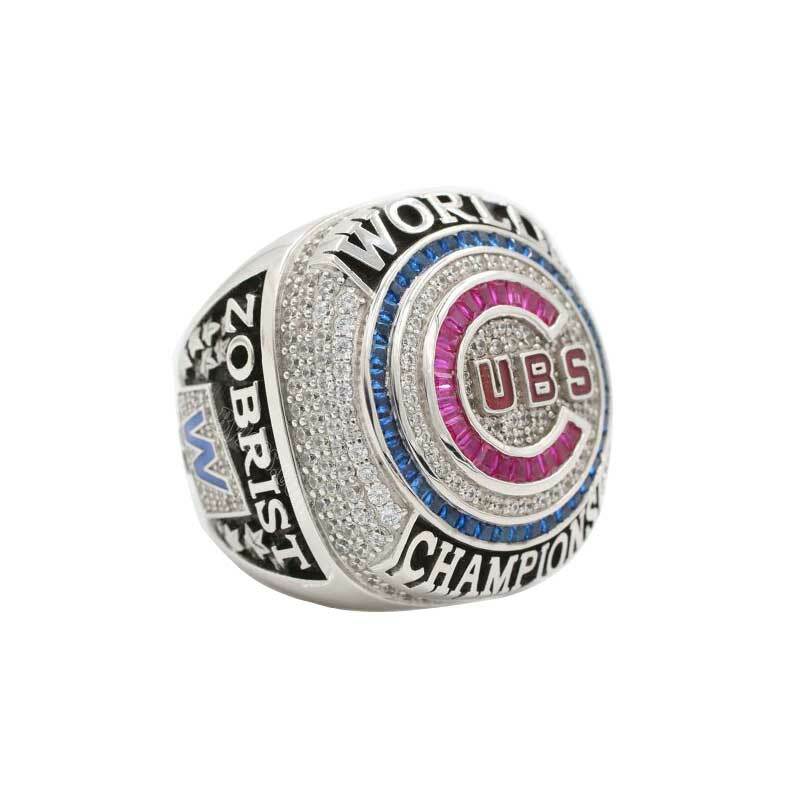 The 2016 Chicago Cubs World Series Championship Ring is the first baseball world championship ring that Cubs won in over a century. 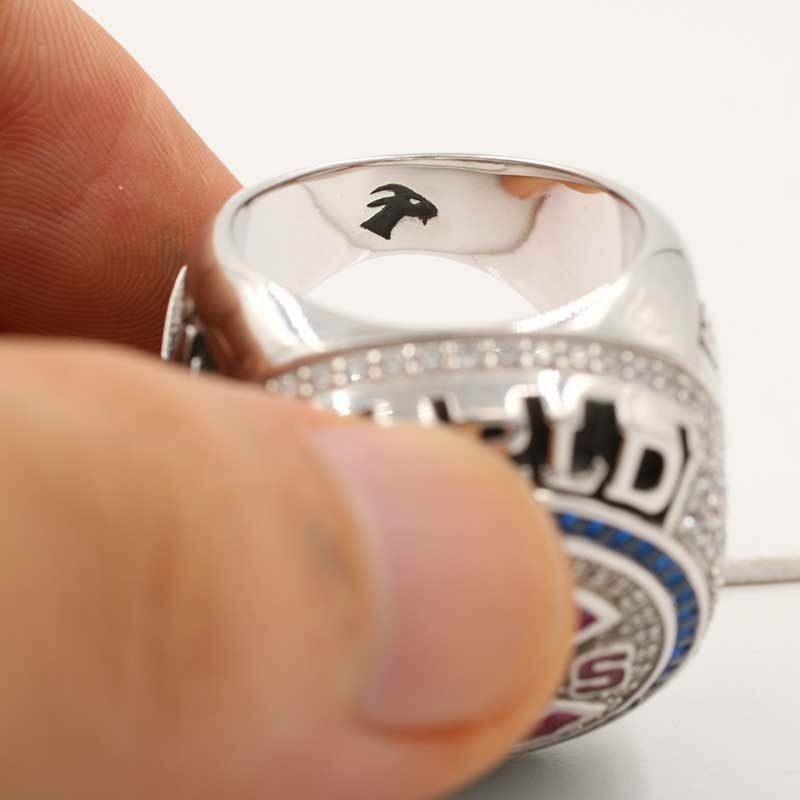 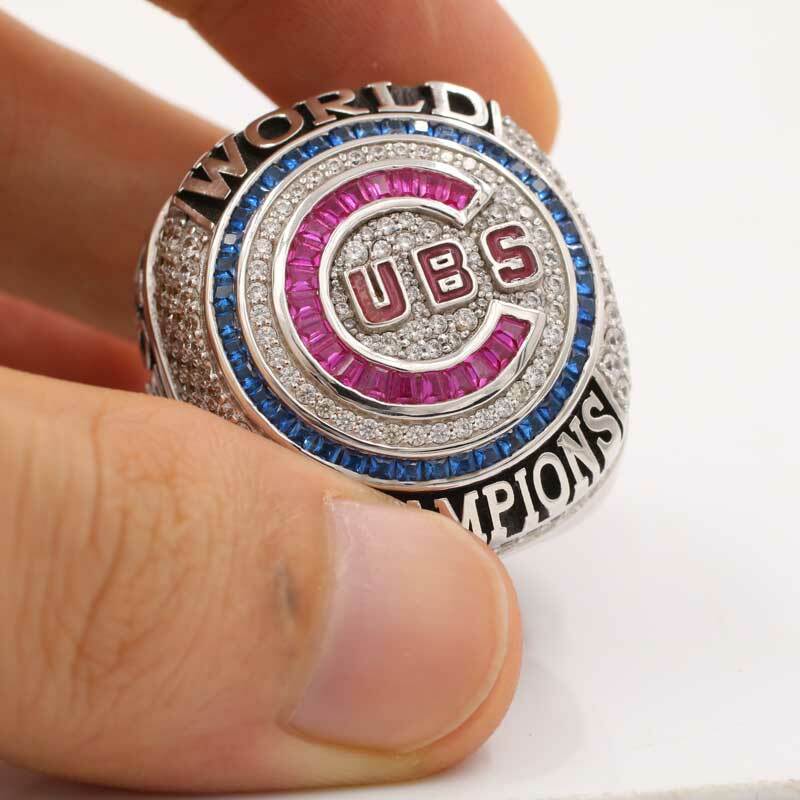 What else makes this Cubs world series ring so special? 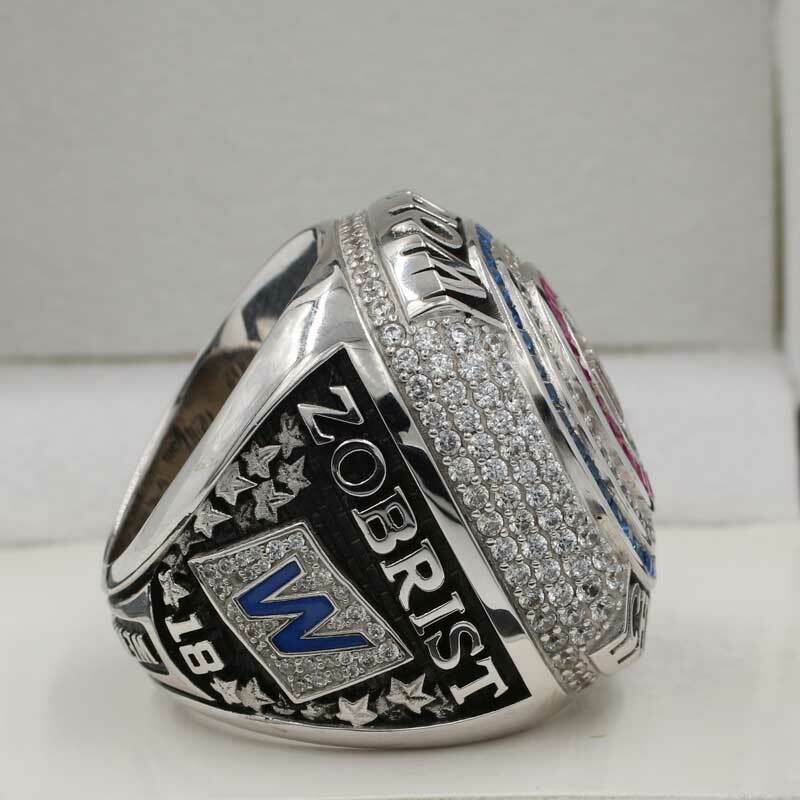 it is beautiful of course, and expansive too. 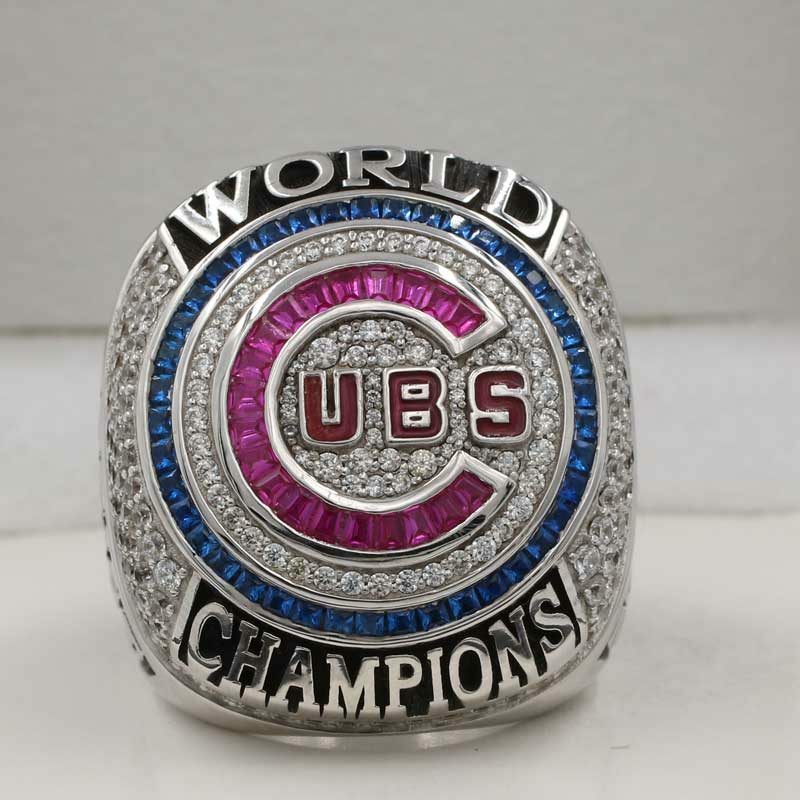 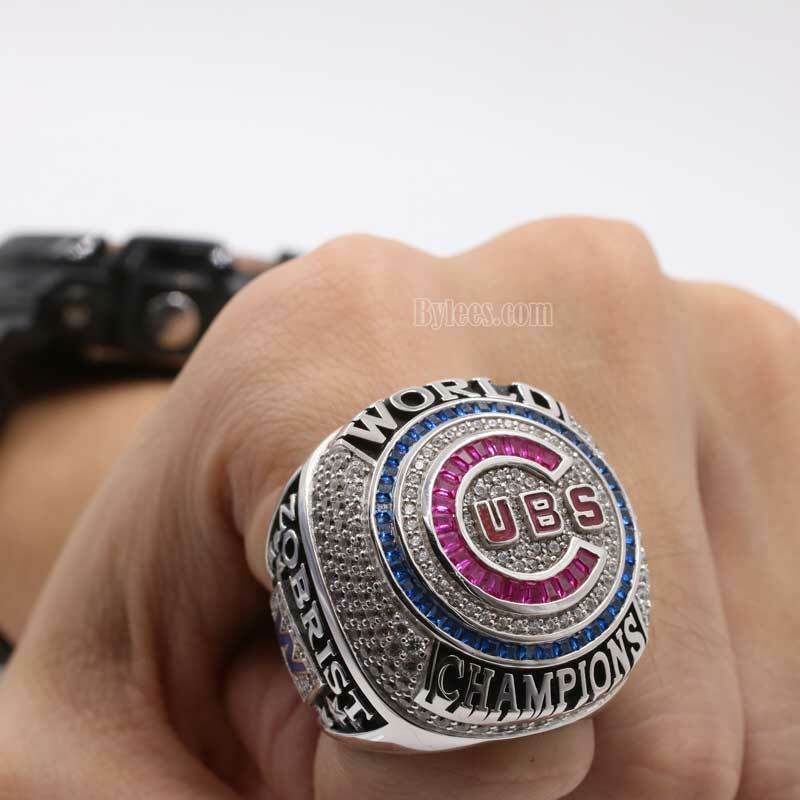 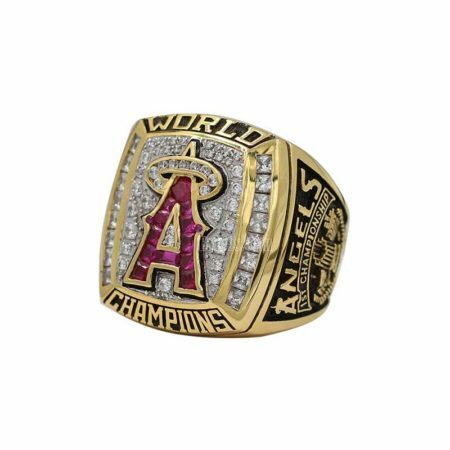 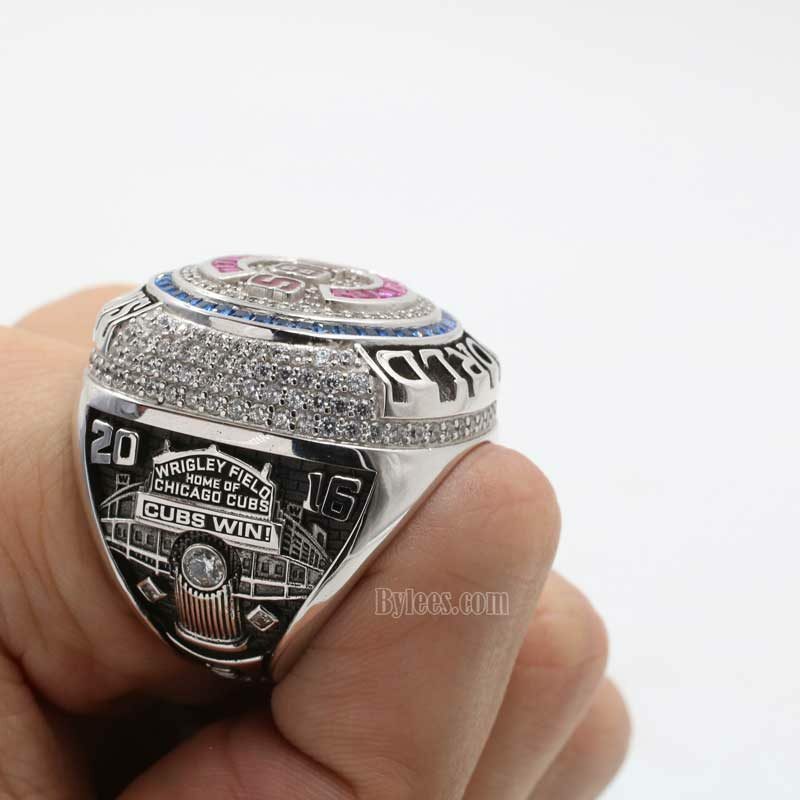 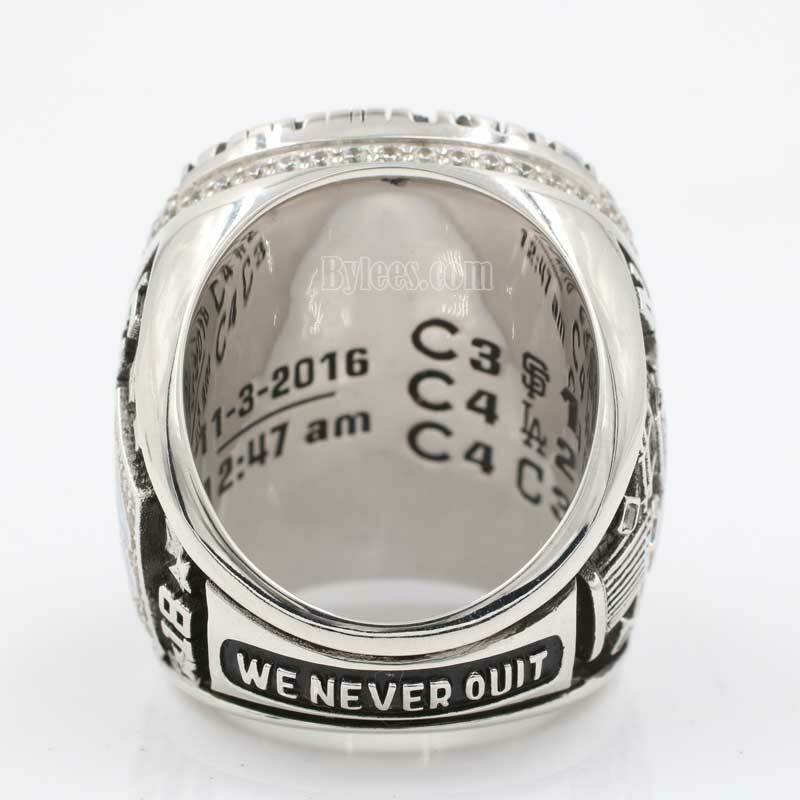 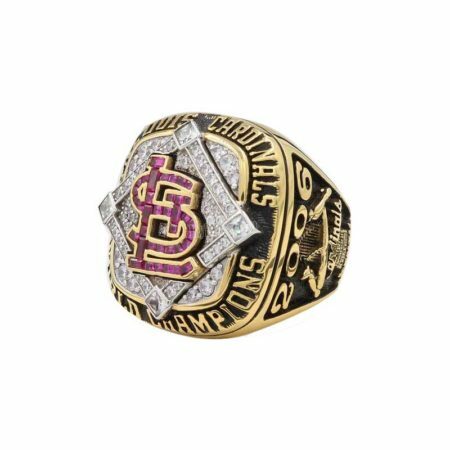 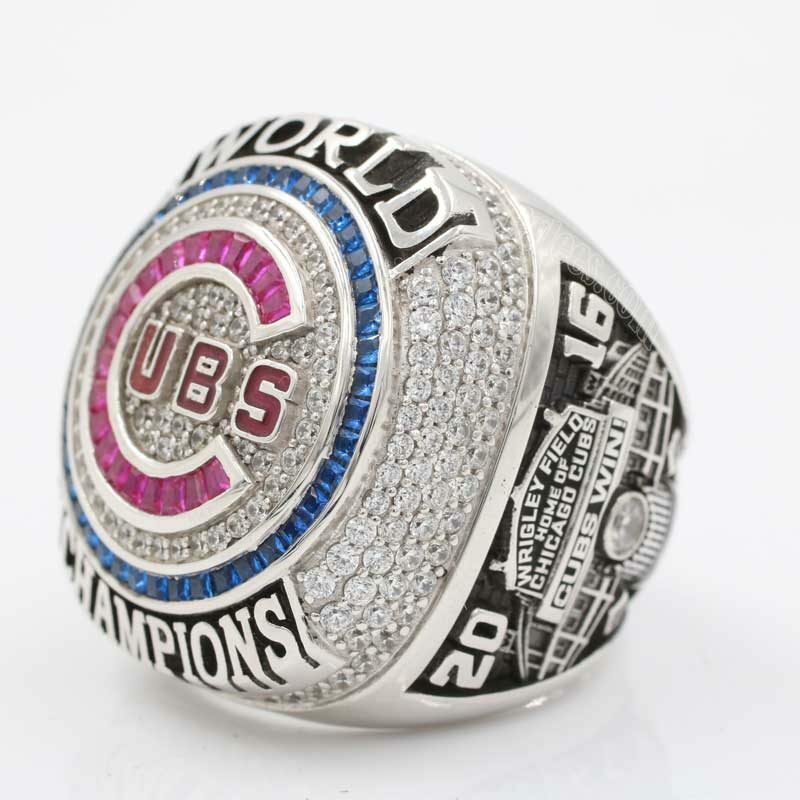 we are not talking about that the 2016 chicago cubs world series ring is expansive, it is about how they spent years and money to rebuilt a strong team, including the acquirment of Joe Maddon,Theo Epstein,Ben Zobrist. 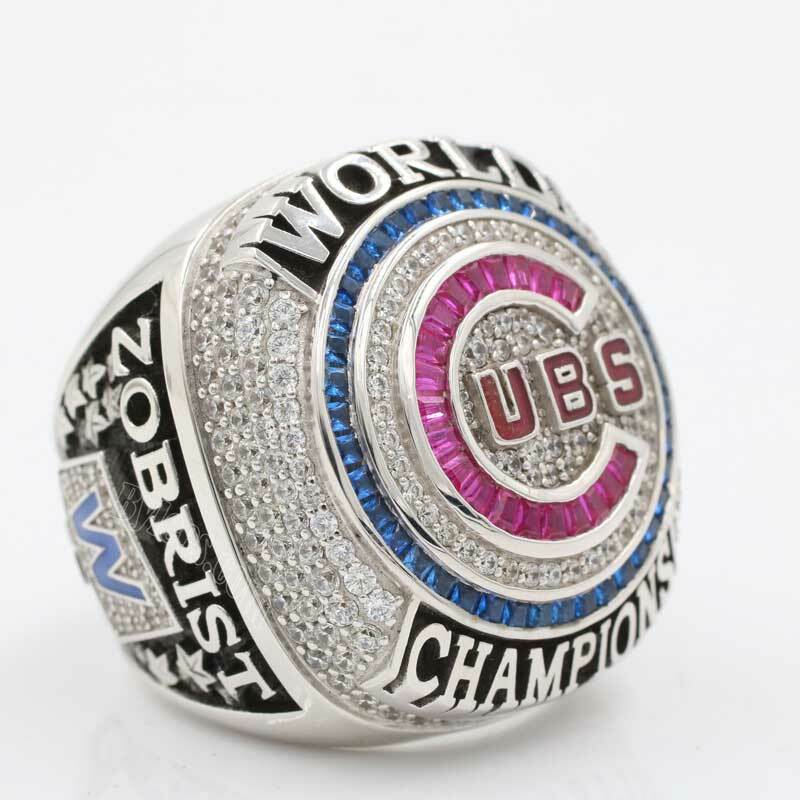 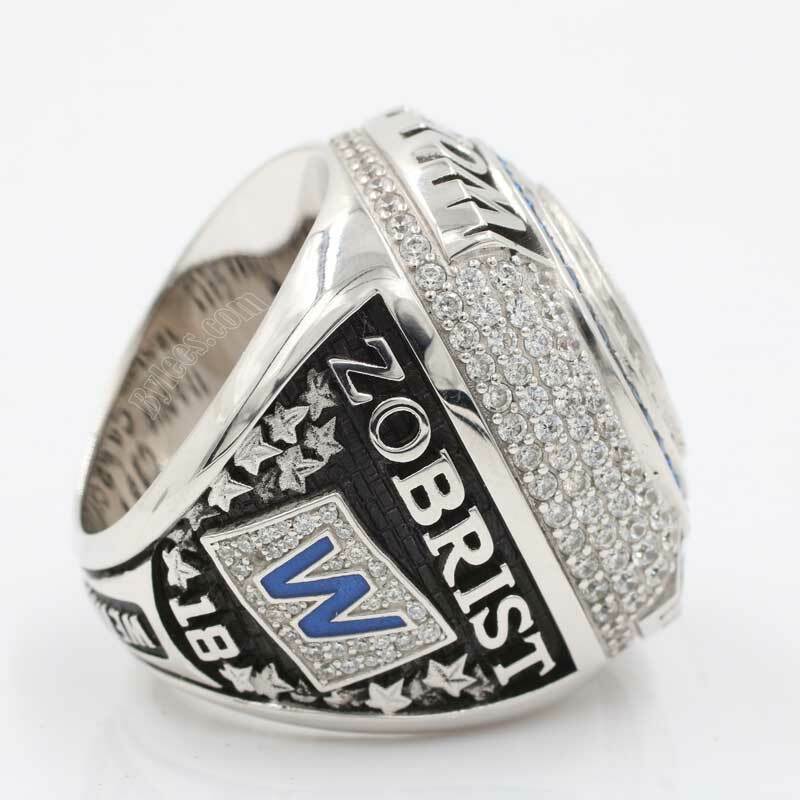 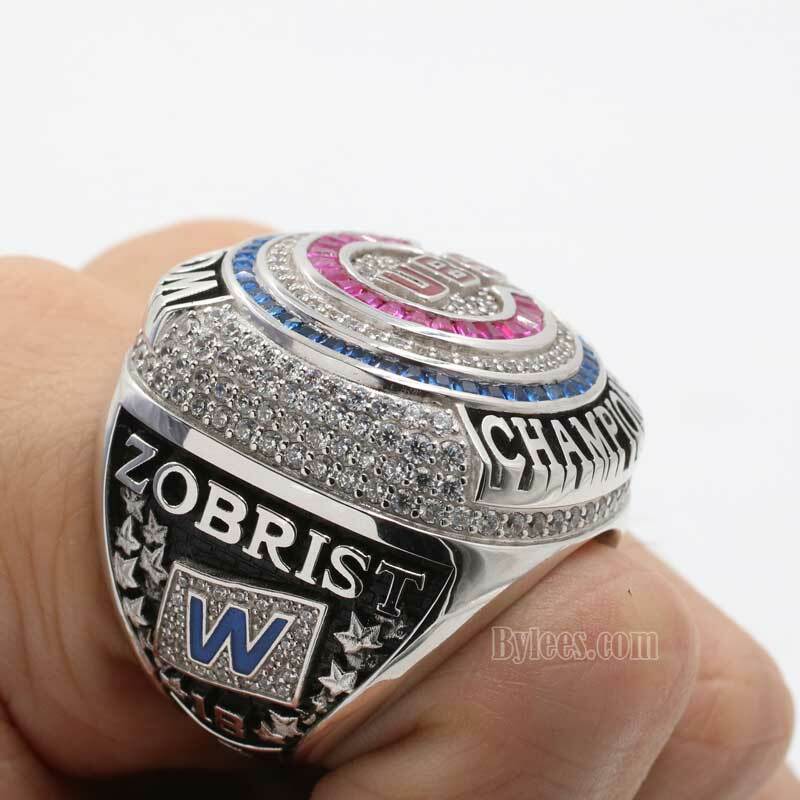 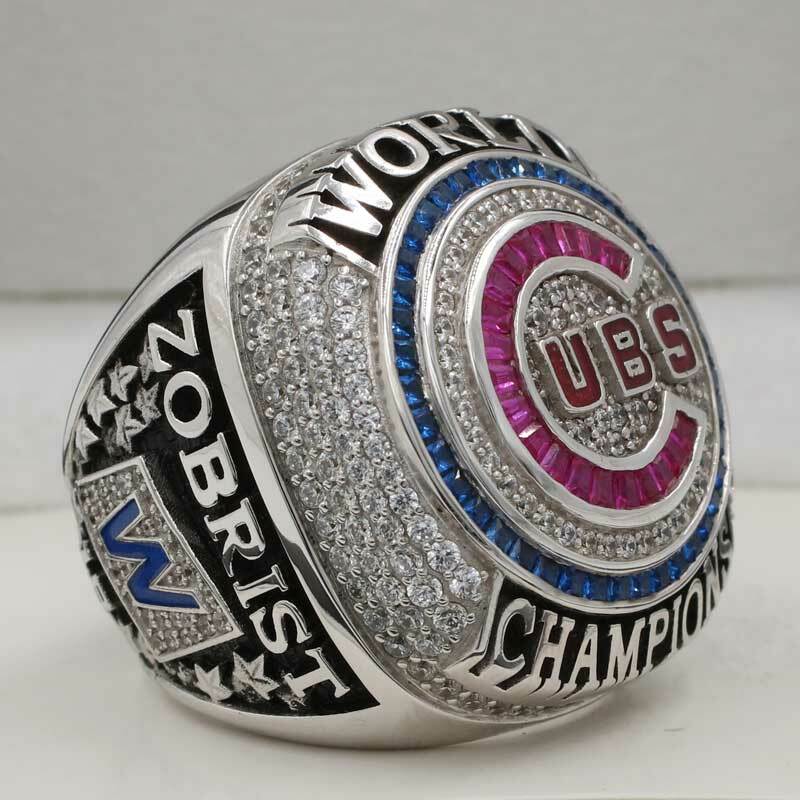 Zobrist is the 2016 MLB MVP , he drove the team to the 2016 world series ring and got himself two world series rings, the version here is Ben Zobrist cubs 2016 world series ring.